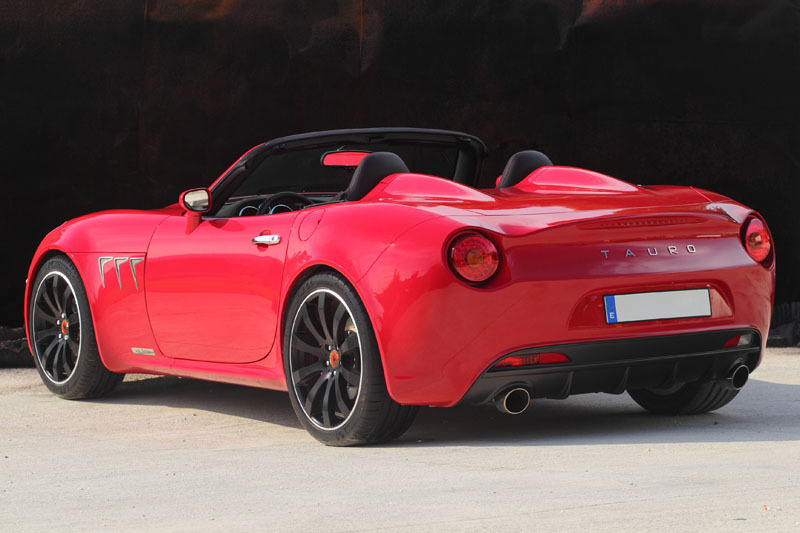 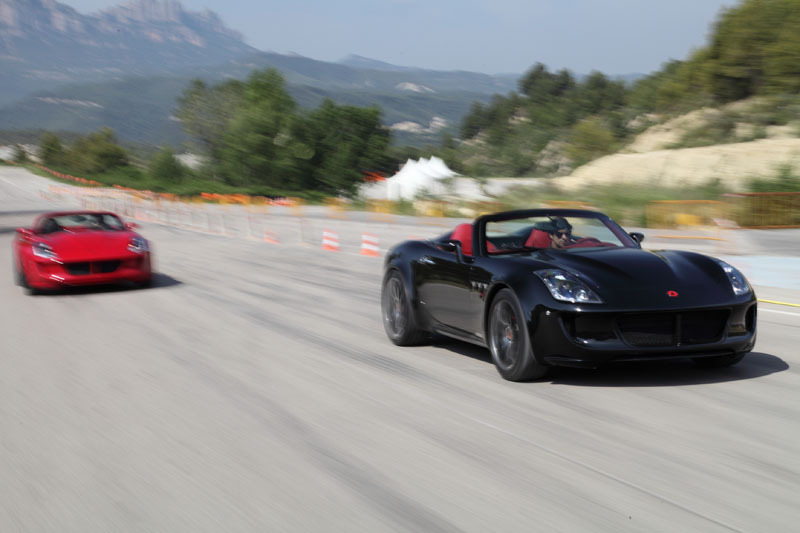 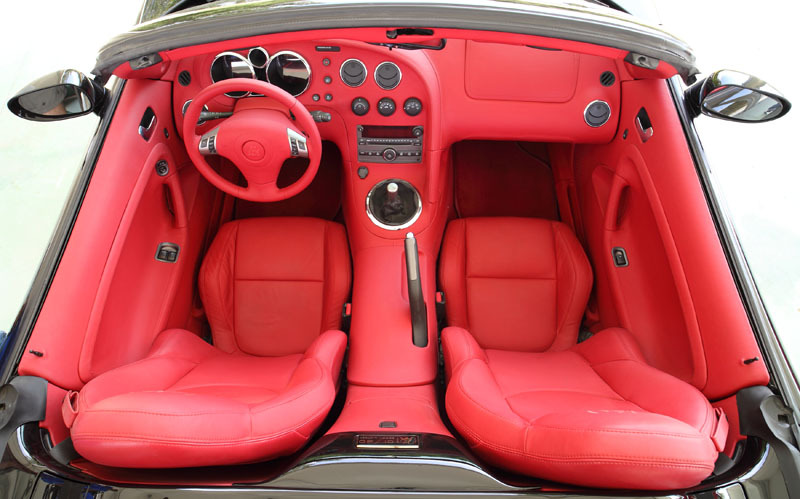 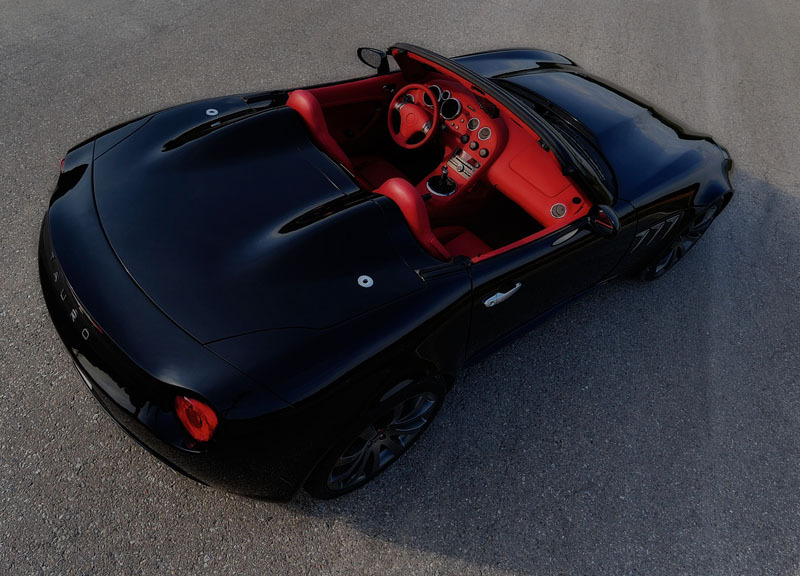 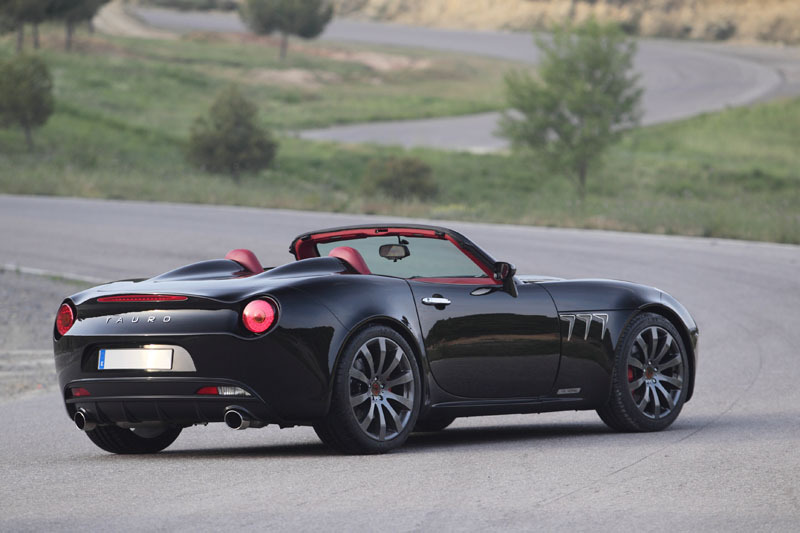 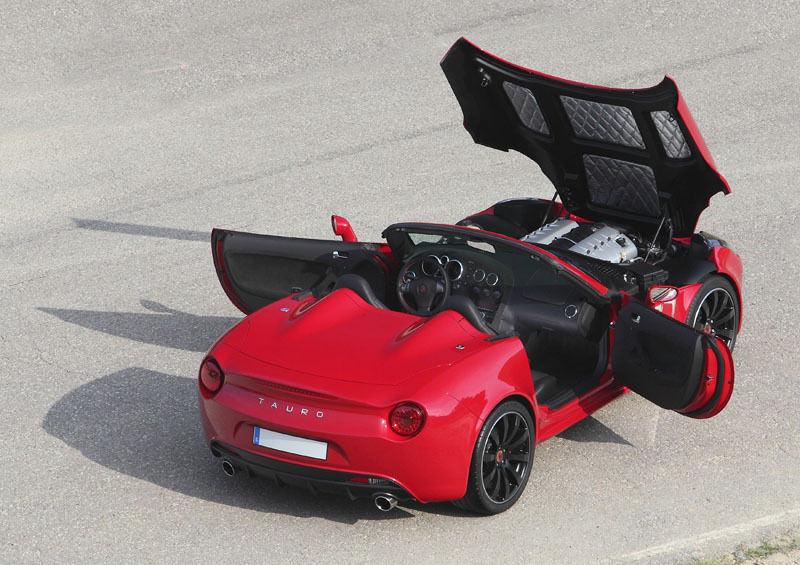 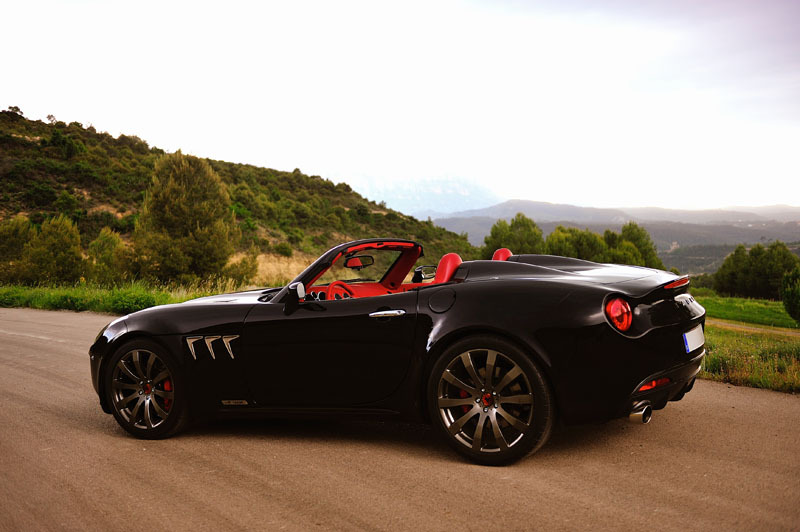 Additional Info:Built by Tauro Auto Sport, the V8 Spider has been designed to reminisce the old days of a man and machine pure roadster. 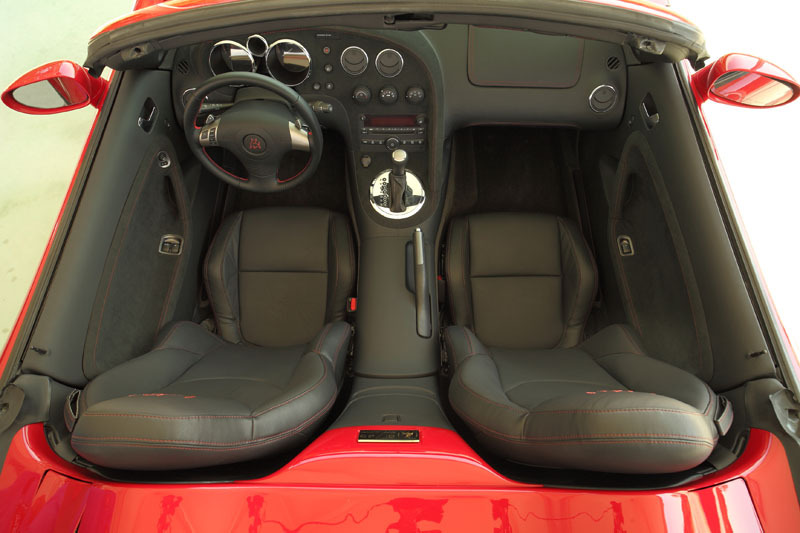 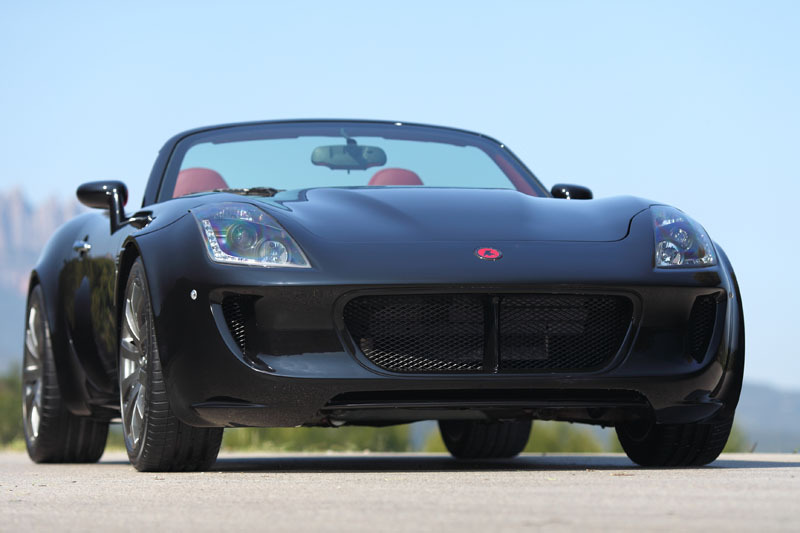 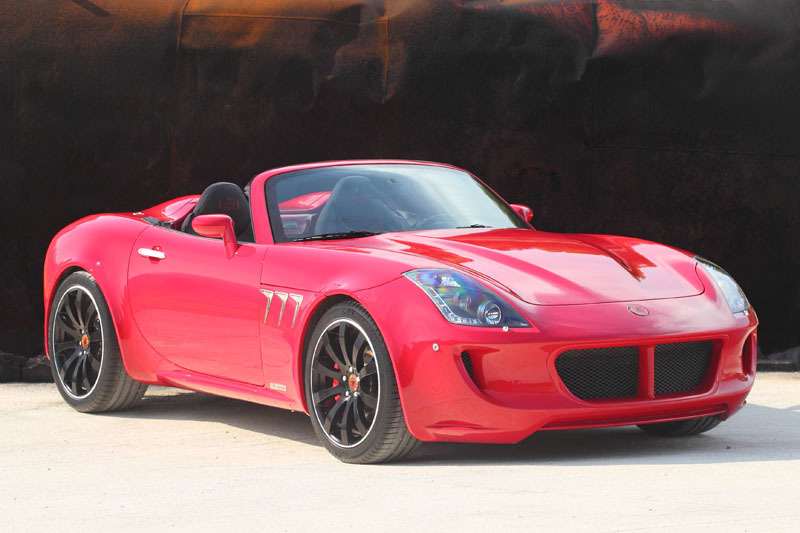 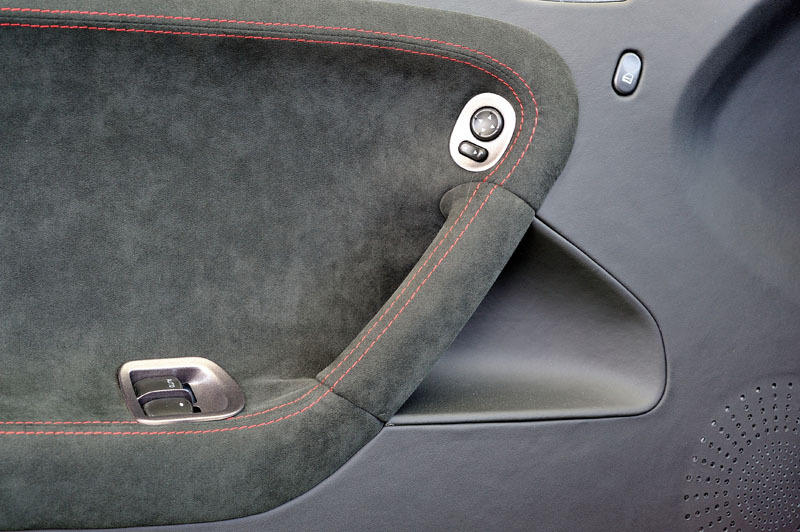 It uses many parts from General Motors, including the Pontiac Solstice chassis, GM’s LS3 V8 (which can be optioned with improved intake (high flow) and specific camshafts), giving 480bhp or 530bhp. 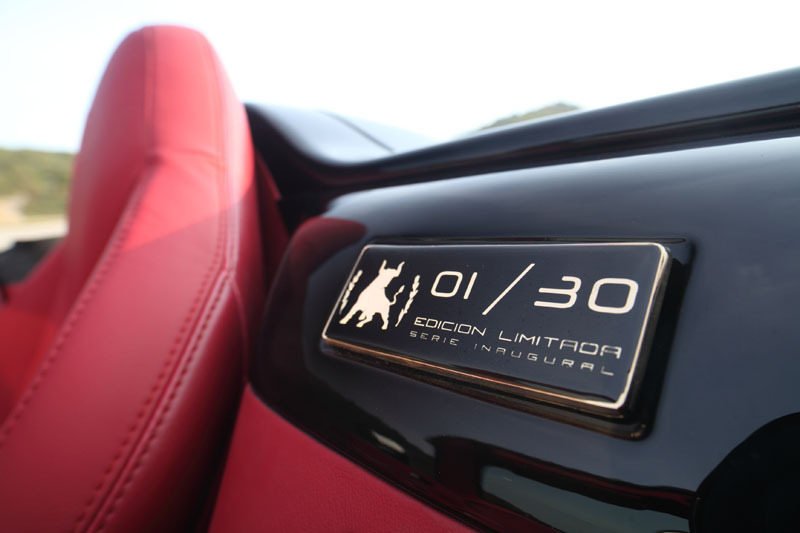 They plan on a limited production of 30 cars a year.